As knights of old stood near the deep moats of the castles they were tasked to protect, they never realized how much the defense of the future would rely in the clouds above their heads. <insert uplifting lute music here.> Okay, so not really those clouds, but we just wanted to paint a dramatic picture of some folks in armor. Today, organizations are moving quickly into the cloud, often for its versatility of access (i.e., users can reach organizational resources from anywhere in the world). This is great for usability but can spell ruin for those without a proper cyberdefense plan in place. A hybrid cloud implementation may seem out of reach for organizations. According to FireMon’s 2019 State of Hybrid Cloud Security Survey (via BusinessWire), “60% say cloud business initiatives are accelerating faster than security teams’ ability to secure them.” Organizations are rushing to adopt a technology without being properly prepared. The “why?” is anyone’s guess, but the reality is they are exposing their users, data, customers, missions, resources, and very existence to a swirling mass of calculated chaos bent on exploiting the hard work of others for their own financial gain. For many organizations though, putting everything online isn’t the best use of their cloud resources. Sometimes it’s because their network uses legacy technology that isn’t adapted to the fast-paced world of the cloud. Other times, it’s due to laws or procedures which mandate they retain physical control over their resources. There are also organizations who wish to stay off the cloud so they can continue to protect the perimeter they know versus the unknown perimeter expanded by the cloud (as illustrated in the above quote). Even these organizations realize that being connected to the cloud isn’t inherently a bad thing but being fully on the cloud is not a solution they are ready for. This is what is so great about a Hybrid Cloud – it works with already existent resources and can adapt to fit the online needs of any organization. “But writer-person, what benefits can a Hybrid Cloud give me now?” you demand. We point to the next headline and urge you to keep reading. The benefits of a Hybrid Cloud implementation are multi-fold and specific to the organization’s needs. Maintaining physical control over resources. With a Hybrid Cloud, the cloud part is in addition to whatever physical servers the organization uses. 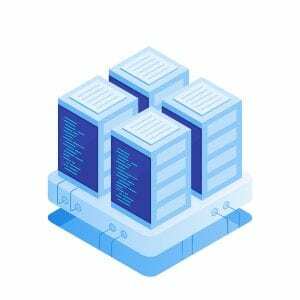 Resources can remain on the physically controlled private servers while the network has access to the cloud. Flexibility to move resources on- or offline. With a Hybrid Cloud, organizations have the ability to move their resources to where they are most needed, whether that be online or offline. 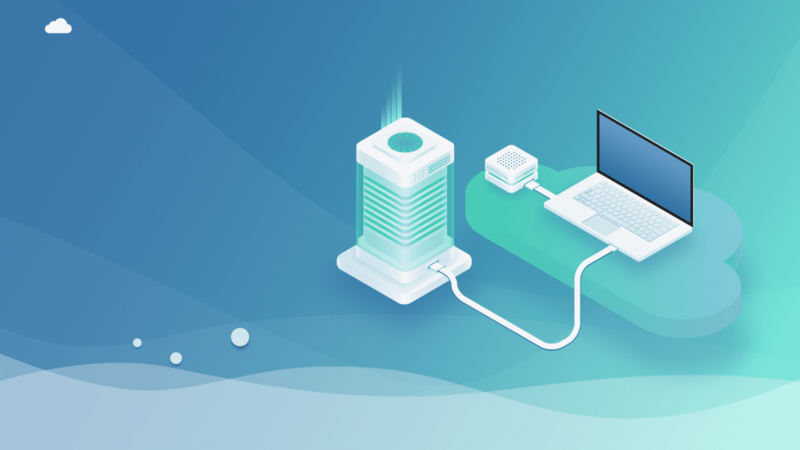 And this isn’t just a one-time movement—it is dynamic, with organizations having the power to move resources from their physical storage to the cloud and back at any time. Global access to specific organizational resources. As mentioned before, global access is one of the reasons organizations have pushed all their resources into the cloud. We can’t argue that being able to access your files from anywhere in the world is an amazing feature but doing so without thought to or planning for the dangers is a disaster waiting to happen. When properly configured and protected, a Hybrid Cloud gives you the benefit of global access. Quick scalability of online presence. Since only part of the organization exists online when using a Hybrid Cloud, their online presence doesn’t have to be bloated with every asset and resource of the organization. This gives great flexibility for the size of the organization’s online presence. When the organization needs more online resources, the Hybrid Cloud can expand to meet those needs (and vice versa when less online resources are required). Protect legacy infrastructure with leading-edge cloud technology. Hybrid Clouds can be the buffer between out-of-date networks and the Internet. They allow an organization to safely leverage online assets while still using their legacy systems. A Hybrid Cloud can also give a legacy system the means to upgrade itself bit by bit in a protected environment. Fognigma, the premier solution for invisible and secure cloud-based networks, gives organizations the Hybrid Cloud setup they desire with some added superpowers. 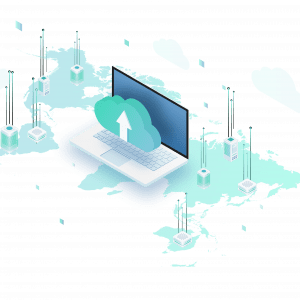 One of the most important benefits of a Fognigma Network deployed as a Hybrid Cloud is the encrypted and invisible protection Fognigma offers an organization. [For a summary of Fognigma, click here.] This indispensable security will protect assets in your cloud and your physical servers. 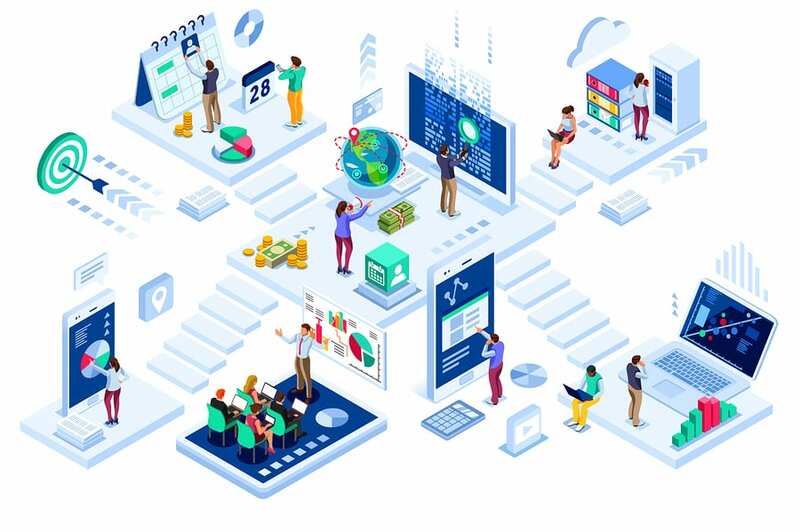 Fognigma is a true enterprise solution—once an organization purchases it, the Fognigma Network is run and owned exclusively by the organization without any third-party oversight. Not all enterprise products work this way. One very recent example was an issue with the online storage service, Box. As reported by The Register, “Various Box Enterprise customers have inadvertently shared, and probably still are sharing, sensitive corporate data on the public internet. And that included Box itself.” Cybersecurity firm, Adversis, discovered that Box Enterprise customers got their own sub-domains and URLs, which followed a very specific pattern. Replicate that pattern with different business names and it was possible to brute-force your way into an organization’s files (terabytes of data have been exposed). Unfortunately, this is a chilling example of the danger of using online solutions with third-party oversight. The list of Hybrid Cloud benefits Fognigma can provide to an organization are too many to go into detail here. The best way to learn about them is to contact us today, request more information, and schedule a demonstration.